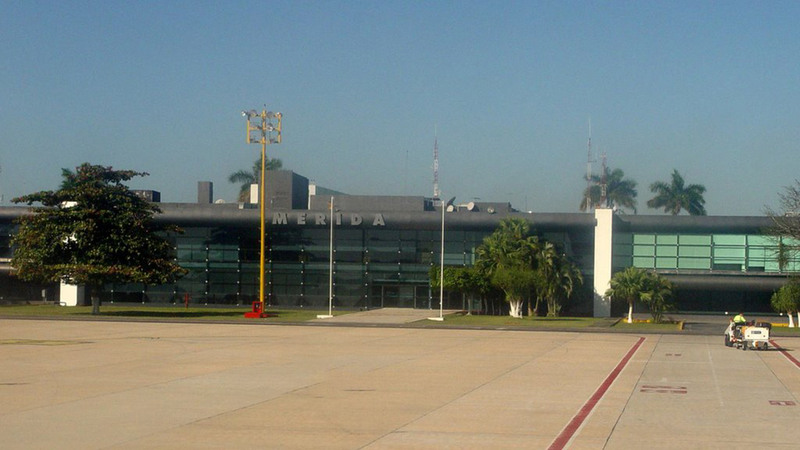 The Manuel Cresencio Rejon Airport (MID) services Merida. We can provide hotel transportation. Rates are per vehicle for 2 guests, one way. Collections after 9pm from Merida airport, add $150 MX pesos or $10 USD.